Manchin’s political survival depends on winning significant numbers of Republicans, as well as old-style ancestral Democrats-in-registration-only who backed Trump. But now it turns out that the way to do that is to attack what the Republican Party is doing on health care, even if he does it without mentioning Obamacare by name. [I]n few places has Obamacare transformed people’s lives for the better more dramatically than in West Virginia. The number of uninsured was cut by more than half after the ACA took effect. The number of West Virginians getting coverage through Medicaid increased by more than 50 percent because of the law; only New Mexico has a larger proportion of its citizens on Medicaid. Morrisey and other Republican attorneys general were foolish to let their Ahab-type obsession with bringing down the great white whale of Obamacare take them into such an easily attacked position. 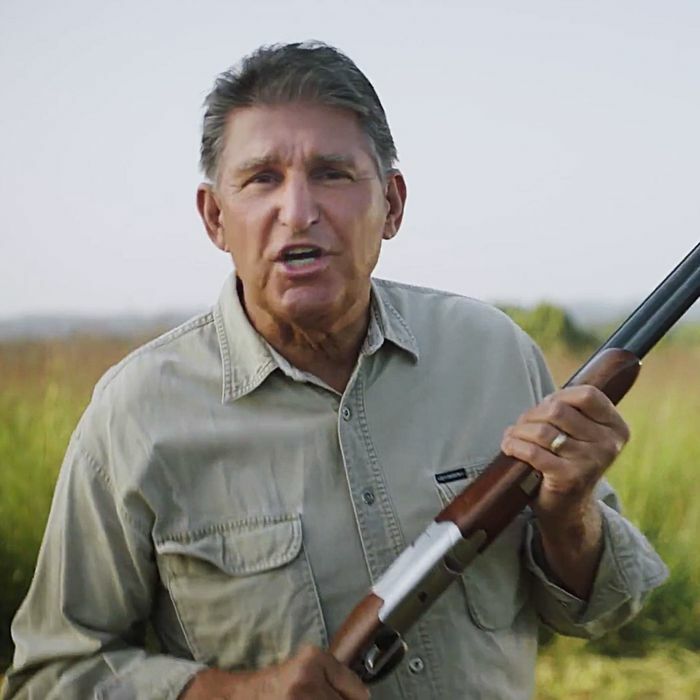 But for now, Manchin’s got his opponent in the crosshairs.